The turn of the 21st century saw some fundamental shifts in our culture. We witnessed the radicalization of religion, the economic crisis of 2008, the malaise of the study of religion in the western world, and the rise of atheism and spiritual ‘nones’ as indicators that we are in a new religious landscape. Coupled with these challenges are the radical shifts in demographics of states and churches. Overall, Christianity in the western world is in retreat while Christianity is exploding in the majority world. How do we train ministers for this world? The needs of the day require us to revisit and revise our curriculum to ensure that our students have training that enables them to meet the challenges of the 21st century rather than the challenges of the 20th century. Under the leadership of Dr. Heath Thomas, the Hobbs College of Theology and Ministry recently revamped its curriculum to include two new degrees, designed to prepare to meet ministry needs in the 21st century. With a mission to inspire and equip students for Christ-centered, transformational, practical leadership and ministry, the Hobbs College shapes leaders with knowledge and skills necessary to transform the world for Christ and His Kingdom. Thomas believes these curriculum changes will help further accomplish that mission. With its two new degree options – Global Marketplace Engagement and Biblical and Theological Studies – the Hobbs College prepares its students for the possibility of bi-vocational ministry while instilling firm foundations in leadership and ministry. The new Global Marketplace Engagement (GME) degree prepares students to enter both marketplace and ministry by blending marketplace skills, ministry training and extensive internships in business and ministry settings. This degree prepares students to pursue graduate school or seminary, or to enter the workforce in areas such as business, education, politics, bi-vocational ministry and missions. 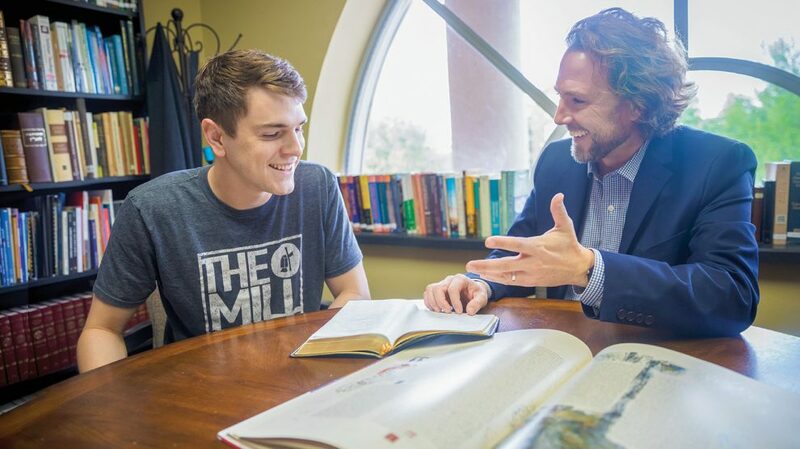 OBU’s new Biblical and Theological Studies (BABTS) major takes the best of the former Bachelor of Arts in Religion and expands it to include more Bible, theology and ministry foundation courses. On top of the 27-hour “Hobbs core,” students can select from an emphasis in one of the following concentrations: Biblical Studies, Biblical Languages, History and Theology, Practical Theology, Bible and Theology, Philosophy and Theology, and Biblical Apologetics. Students can also double major by taking the 30-hour core and completing a second major in a different college. In his quest to retool and diversify the Hobbs College, Thomas added two new lecturers and a new faculty member this fall. “God’s kingdom is comprised of people from every nation, tribe and language. Because of this, we have a passion to see God’s kingdom fully on display in our student body and faculty in the Hobbs College,” Thomas said. Dr. David Gambo,* assistant professor of Christian ministry, was installed as the Reverend A.E. and Dora Hughes Chair of Christian Ministry this fall. Two new lecturers joining the Hobbs College are Dr. Joy Turner, ’87, OBU director of global mobilization, and Dr. Lawrence Kirk, ’88, director of Christian education at St. John Missionary Baptist Church in Oklahoma City. 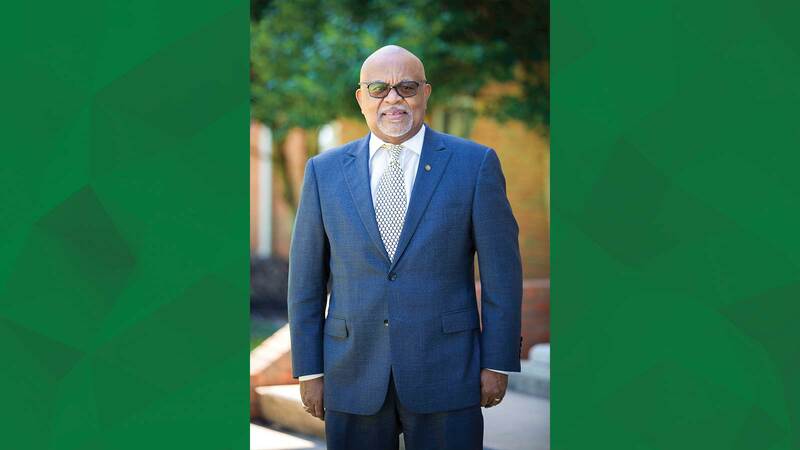 Turner graduated from OBU with a Bachelor of Arts in religion and earned a Master of Divinity and a Doctor of Ministry from Southwestern Baptist Theological Seminary. 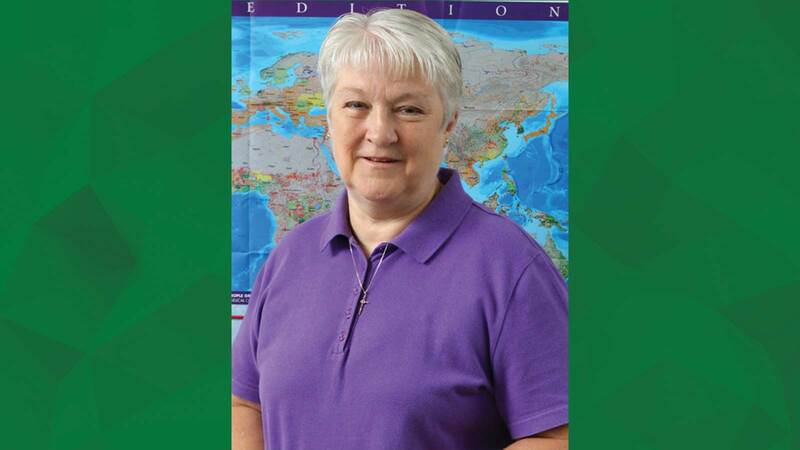 She ministered with the North American Mission Board as director of international ministry for nearly 20 years. Kirk graduated from OBU with a Bachelor of Arts in religion and earned a Master of Divinity in theology from Southwestern Baptist Theological Seminary and a Doctor of Ministry from Midwestern Baptist Theological Seminary. He has decades of ministry experience to help shepherd and mentor students.